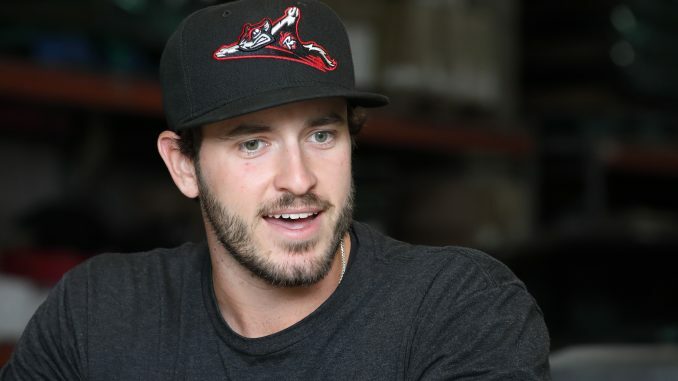 Not too often does a Minor League Baseball player get to live at home during the season, but for two Richmond Flying Squirrels, that’s the luxury of playing at The Diamond. Right-handed pitcher Connor Overton, a native of Mechanicsville, played high school baseball at Atlee and college baseball at Old Dominion. 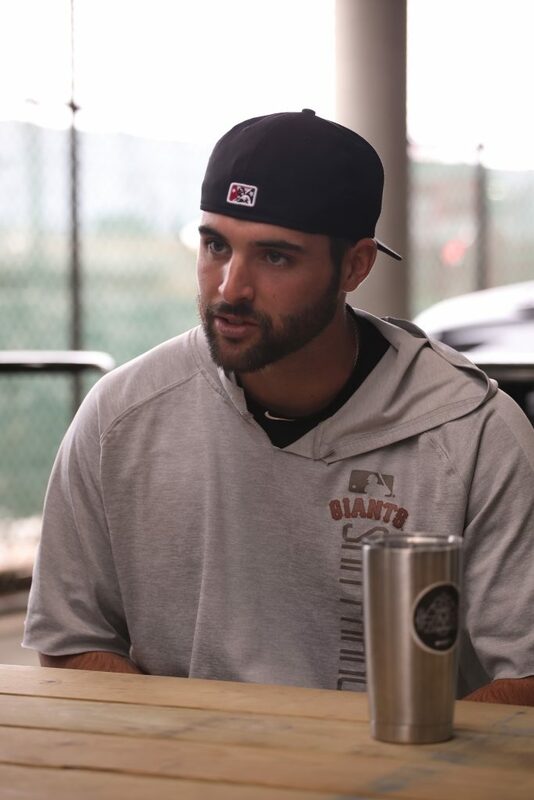 The first ever Richmond native to play for the Squirrels — catcher Matt Winn — played high school baseball at J.R. Tucker, collegiately at VMI and joined the San Francisco Giants affiliate in 2016. Minor League Baseball has been in Richmond since 1966 and is a staple for summer nights. The Richmond Braves played at The Diamond from 1985-2007, but began playing in Richmond in 1966, and inspired many young baseball players. Overton and Winn are no exception. Winn said he also went to Braves games at The Diamond growing up. Living at home, rather than renting an apartment, helps the players save money, Overton said. Living at home also takes the stress of finding an apartment days after arriving in Richmond, allowing Overton and Winn to focus on the routine of playing baseball every day at home. Another perk to living at home is home-cooked meals during the season, which are hard to come by for most in Minor League Baseball. Winn said his mom’s spaghetti is very good, and it’s available to his teammates, too. “[Matt] Winn, he told us that we can come over whenever we want, if we feel like we want to eat some home cooking,” outfielder Jacob Heyward said. Since Overton and Winn are the only two players on the team that are from the area, their teammates often ask them for recommendations on where to go in Richmond. Winn also likes to get outdoors and fish, so he plans on taking some of his teammates fishing on an off day during the season. 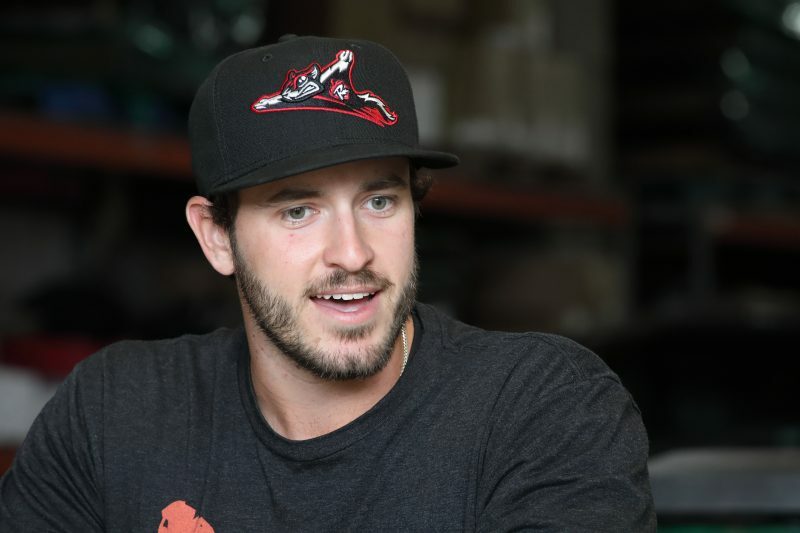 The grind of Minor League Baseball can also be very stressful — for the two Richmond natives, playing at home provides an outlet to escape the toll of the game.